In taking Renault power for 2018, McLaren has the ultimate chassis benchmark for a straight comparison: Red Bull. No excuses, you'd think. But who is the pressure really on? Arguably, McLaren needs a bit of leeway to begin with. Its protracted split with Honda took it right up to, and possibly even beyond, its self-identified deadline for when it needed to have its engine supplier locked in to avoid holding up its 2018 car design process. As McLaren technical director Tim Goss recently explained to Autosport, it was "quite a big change", but he feels the decision to commit to Renault "was made just in time" and that McLaren has "done a fantastic job" in making up for lost time. 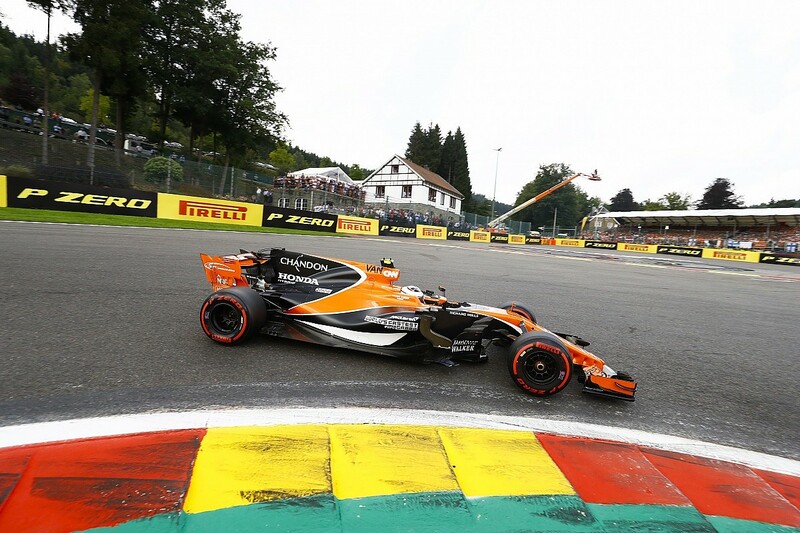 Switching engine manufacturer is rarely straightforward, particularly in this era of complex F1 power units, and the architecture of the Renault engine has forced McLaren to alter its chassis, cooling and gearbox solutions at short notice. But McLaren is still a big team, so it should be able to get through this as smoothly as is realistically possible. But that doesn't mean the transition is going to be flawless. Yes, Renault power will be an upgrade from Honda, and McLaren should make an instant step up the order, but for all the fighting talk about how great its hampered chassis has been over the past couple of years, it would be naive to expect race wins from the off. That's not to say McLaren gets a free pass this year. We've all heard about the GPS traces showing the real story in the corners - from a team that seemed intent on running as much downforce as possible rather than compromising to make up for its power deficit - and that argument has worn thin. This year, podiums and fourth in the constructors' championship are the bare minimum that is acceptable. Fernando Alonso is certainly aiming higher than that, and if McLaren can do more in year one with Renault, then the attention turns to a team that needs to buck a worrying trend - and also stop hiding behind its engine supplier. Last year was supposed to mark the transition that would bring F1's regulations back into Red Bull territory. Aerodynamics were becoming a bigger part of the performance equation after three years of a clearly engine-dominated formula, and that had Red Bull and neutral onlookers licking their lips at the prospect of Max Verstappen and Daniel Ricciardo becoming major factors at the front in every race weekend. But that didn't happen. When Red Bull took the wraps off its RB13, the reaction was almost 'where's the rest of it?'. The design was clearly more basic than what we'd seen from the other major players, something Autosport's technical expert and former F1 designer Gary Anderson noted when he saw the car up-close at the first pre-season test. That prompted theories that Red Bull was saving its major upgrades for the first race of the season to catch everybody out, but in truth it had simply been misled during the design process thanks to "spurious results" in the windtunnel caused by the wider cars and tyres introduced for 2017. By the summer, team boss Christian Horner admitted Red Bull lost more than two months of progress to correcting those errors. Red Bull did of course turn things around, following up a fortuitous victory in Azerbaijan with wins that felt more legitimate in Malaysia and Mexico later in the year. But it has made a habit of having to bounce back from poor starts, and for a top team to repeatedly put itself through that is unacceptable. There is a common theme in Adrian Newey's excellent new book, How to build a car, even during the dominant Red Bull years, where he speaks of coming up with new ideas (some that worked better than others), but having to win over the rest of his colleagues in the design office when time was tight to have the car ready in time for pre-season. 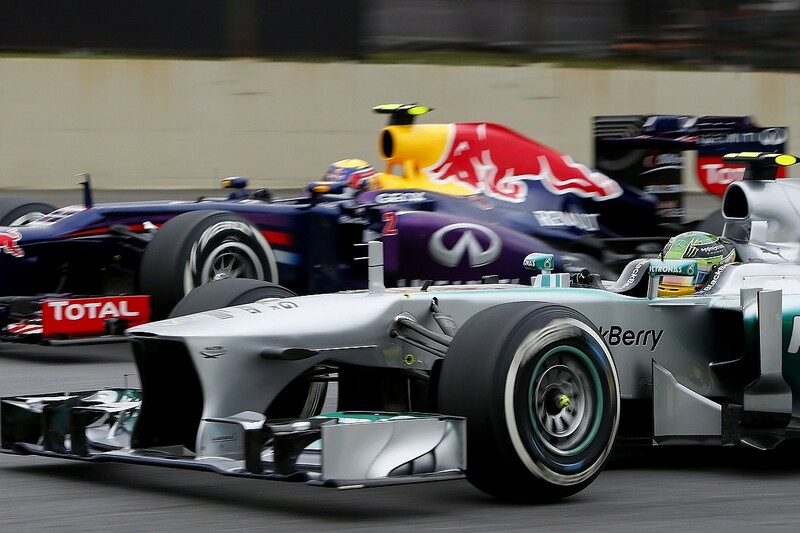 One such example was in getting ready for the return of KERS for 2011, when Newey felt that going for a different battery location would bring a big gain in performance. He pitched it to chief designer Rob Marshall, whose reaction "was a deep breath". After discussing it with the rest of the team, Marshall came back and told Newey "everybody agrees, it's just not possible". Newey persisted, convinced by what he considers a brave but also "irresponsible" belief that he could make his idea work. While he was right in the end, giving Red Bull a "baked in advantage" while the rules were stable, he also admits "it took longer than I hoped". Perhaps that created a culture within Red Bull of always pushing up to - and even beyond - the perceived limits of a car's potential, no matter the consequences. That's fine when you're on a roll chassis-wise and F1 engine performance is relatively equal, as it was by the end of the V8 era, but since then Red Bull has been playing catch-up to Mercedes, a team that did something the ex-Jaguar outfit seemingly never does - giving up on the second half of an F1 season to be prepared for the next. Mercedes was in the hunt in 2013, but by the summer it looked like new signing Lewis Hamilton was one of a handful of outside bets for the title. Then-team-boss Ross Brawn has subsequently noted that the decision was made to turn all efforts towards hitting the ground running with the new engine regulations in '14, and Mercedes almost watched on with amusement as Red Bull and Sebastian Vettel dominated the rest of the campaign, knowing it would all turn on its head the following year. Red Bull can rightly celebrate the rate of development it has regularly proved to be capable of during a season, having only ended the year further away from the ultimate pace than it started it once (2016) since becoming competitive in 2009. But by starting on the back foot too many times, it keeps having to use those powers to overcome a troubled beginning to a season, rather than what it became used to during the Vettel years where it could assert itself over the opposition when the championship battle reached crunch time. In a theme that is all too familiar for McLaren, Red Bull would undoubtedly pin at least some of the blame for those slow starts on its engine supplier in recent years. 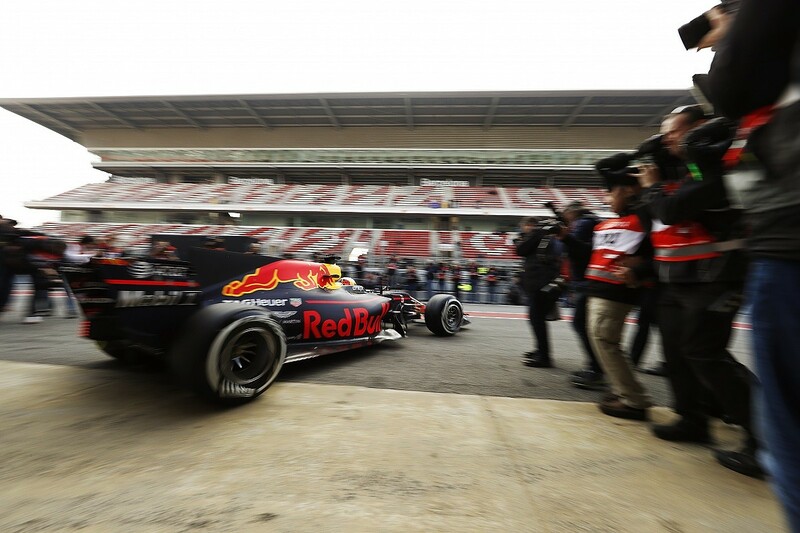 It regularly lags behind in pre-season testing mileage due to a lack of reliability, which naturally loses it valuable track time to improve the car ahead of the first race. 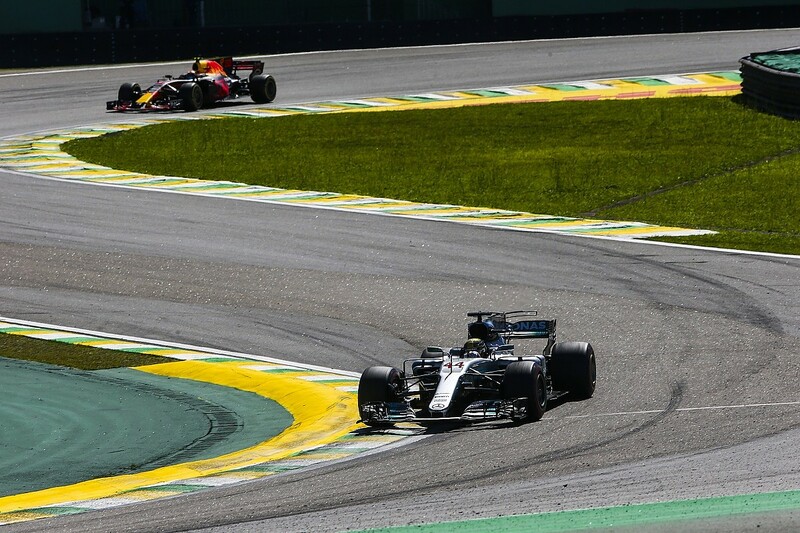 Going back to that 2013/14 turnaround against Mercedes, Red Bull's RB10 was not considered a bad car, but nobody could have predicted how badly Renault would make the transition to the hybrid 1.6-litre turbo engines from the V8s. But perhaps Red Bull is learning its lesson. Horner talked late last year of the team going for a slightly earlier than usual launch of its car for 2018, rather than pushing the limits to be ready at the last possible moment. It's only a swing of five days, but he believes it can make the difference between "being on the front foot rather than the back foot", and the target is to be capable of 100 laps per day in testing from the off, something Red Bull has never achieved on the first day of testing in the V6 hybrid engine era. For the sake of the wider competitive picture in Formula 1, let's hope Red Bull finally gets it right as soon as the wraps come off the RB14. A team that good should not be repeatedly playing catch-up, having to pat itself on the back for picking up scraps later in a season once the ultimate prize has disappeared out of reach.